The journal is compulsory and must be in a student’s possession at all times. It is an important document and must be used for recording homework. All students have a study plan in their journal. The journal must be signed and dated by a teacher if a student leaves class to use the toilet. There are slips at the back of the journal that need to be filled in by a parent/guardian if the student misses a school day. The journal may be used for late/uniform stamps and messages to/from home. Year heads and subject teachers will check the journal regularly to ensure it is neat and homework is recorded accurately. Parents are requested to sign the journal once a week to monitor the child’s progress.If a student mislays the journal he/she must report the loss to their year head. 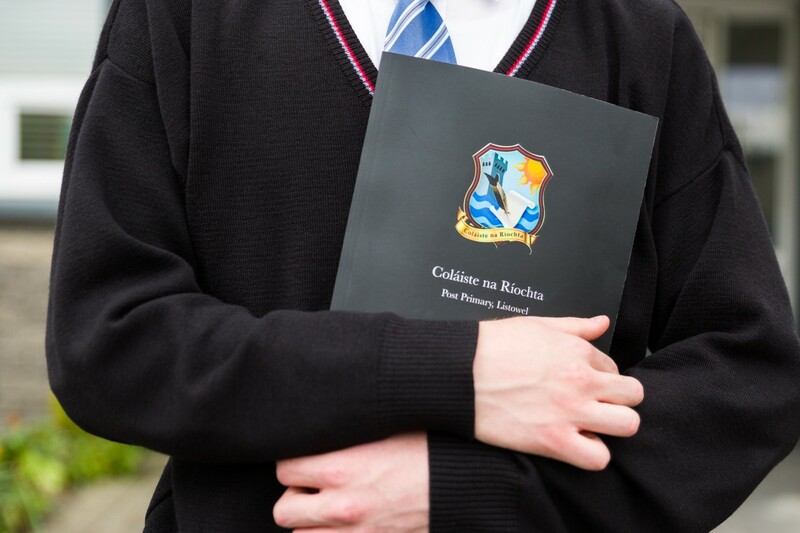 The year head will arrange for the purchase of a new school journal.